Toy's Haven » Blog Archive » ~A Tall One~ Stamp Simply Ribbon Store new release! 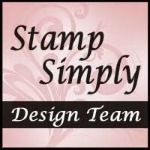 ~A Tall One~ Stamp Simply Ribbon Store new release! Let’s talk coffee. I didn’t start drinking coffee until I was in my late teens. Back then there were no fancy flavored creamers. We used either half n half or milk. Coffee then was more of a social drink, like over a conversation with my mom. Then my hubby came along and he was a black coffee only kind of guy. Yuck! When the flavored creamers arrived, drinking coffee was like having a dessert. Then I met my friend, Mr. Keurig. I got it as a Christmas present and we’ve been together ever since. 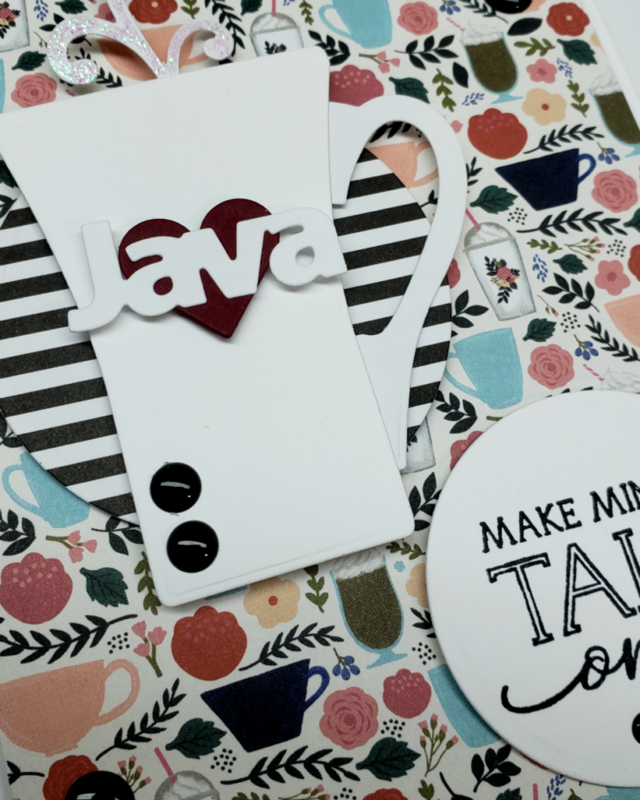 So, today we’re unveiling the new Java stamp set with dies. The dies are so fun! The sentiments are not like all the others. They are very upbeat and so versitile! Must have. Must. The Echo Park Coffee paper pad (6 x 6) is absolutely MADE for these stamps and dies!